How do I send a message to a user in an account? You can view a user in your account and send a message to the user. The message link connects to your Conversations Inbox, which you can also use to message a user directly. Use the filter and search options to find the user in the account. In the search results, click the user's name. Click the Message [User Name] button. 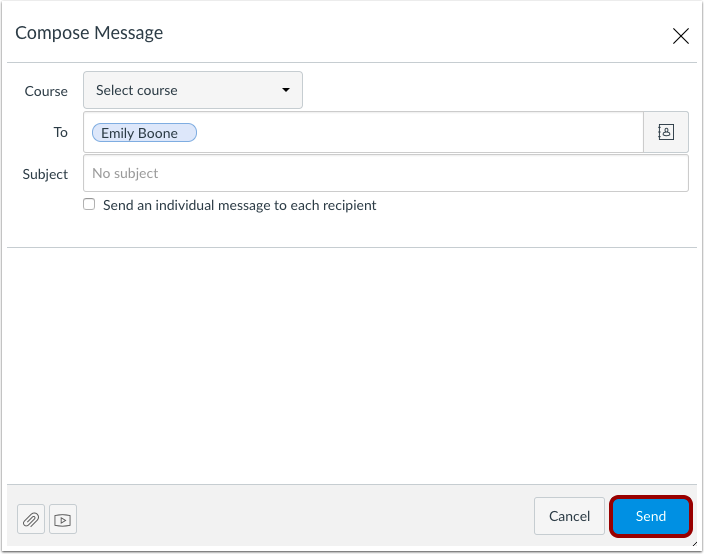 Canvas redirects you to the Conversations Inbox, where you can compose your message to the student. When you are finished, click the Send button. Previous Topic:How do I act as another user in an account? Next Topic:How do I view the enrollments for a user in an account? 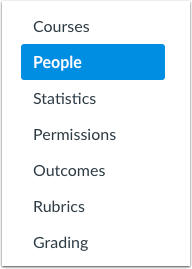 Table of Contents > People > How do I send a message to a user in an account? How do I act as another user in an account? 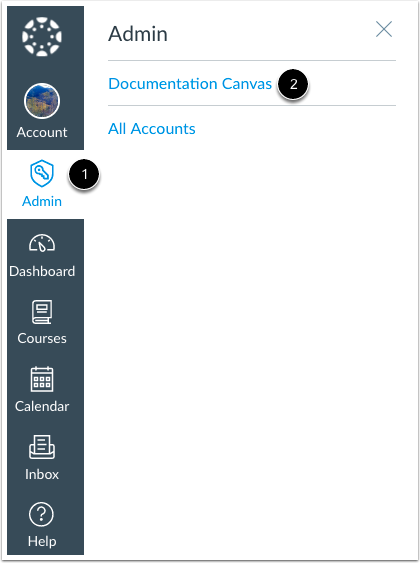 How do I view the enrollments for a user in an account?